We had a pretty good frost last night in central California. 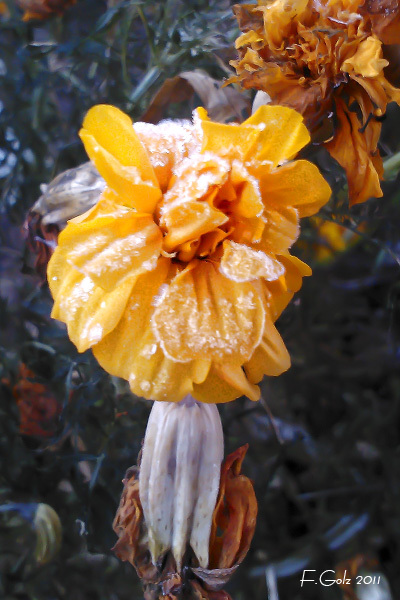 I went out early this morning and shot some flowers in my backyard with my cell phone. Enjoy and keep on photographing.